Access Windows & Glass LLC offers a fast repair and replacement service for broken glass shower doors in Yelm, WA. We can repair broken glass shower doors, or replace your existing doors with a design that complements the look and feel of your home. Whether you have framed or frameless glass shower doors we can help. Broken glass shower doors are an ideal opportunity to upgrade your shower doors to something more contemporary or a great excuse to give your bathroom a facelift with an entire new door. We provide a responsive and reliable service ensuring your glass shower doors in Yelm are replaced in the fastest possible time without any interruption to your daily life. Nothing is more satisfying than a beautiful bathroom that becomes a sanctuary of comfort in your home. Our glass shower stalls are designed to do just that. Glass shower stalls are the ultimate in style and add a touch of sophistication to any bathroom. Our glass shower stalls for Yelm homeowners come in a variety of styles and options. We custom-design our glass shower stalls to perfectly fit your bathroom and provide an unmatched beauty and functionality. 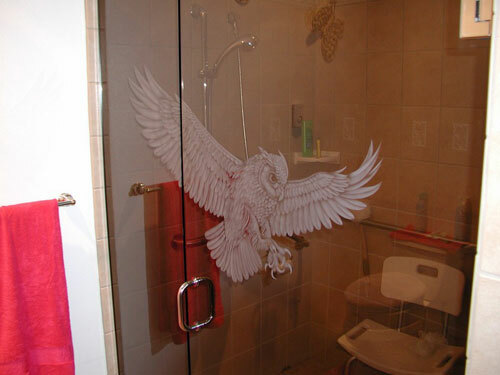 We are the leading provider of glass shower enclosures in the Yelm area. 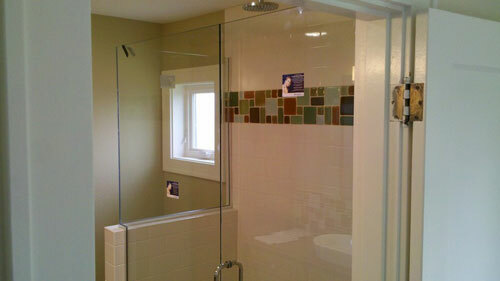 Add value to your home by having one of our skilled technicians install new glass shower enclosures. Whether you need basic glass shower enclosures or elaborate custom designs, we have a range of shapes and sizes to fit your bathroom needs. Upgrading your bathroom not only improves the enjoyment of your home, but also your property value. Improve the look and functionality of any bathroom with the addition of glass shower enclosures. To find out how our shower enclosures can transform Yelm bathrooms, feel free to call Access Windows & Glass LLC at 253-534-8200. We would love to talk to you!